Vivo is Chinese Company that manufactures and designs Smartphones and its accessories as well as online services and software. Vivo use Hi-Fi chips in their Smartphones, which makes their Smartphone much better. Vivo has launched a number of phones which gives a best result and the users are completely satisfied with the product and its features. This amazing phone comes with 4 GB RAM and 64 GB inbuilt memory. V7 plus has octa core, 1.8 GHz, Cortex A53 Processor, Android 7.1 and the screen display is of 5.99 inches with 720*1440 pixels. It has Li-Ion 3225 mAh battery, which is non removable. The other important specs of V7 plus is the camera, the primary camera of this phone is 16 MP and the front camera is of 24 MP which is perfect for the selfies. It is one of a best phone which was launched in 2017 and the price of this phone is Rs. 19,990. 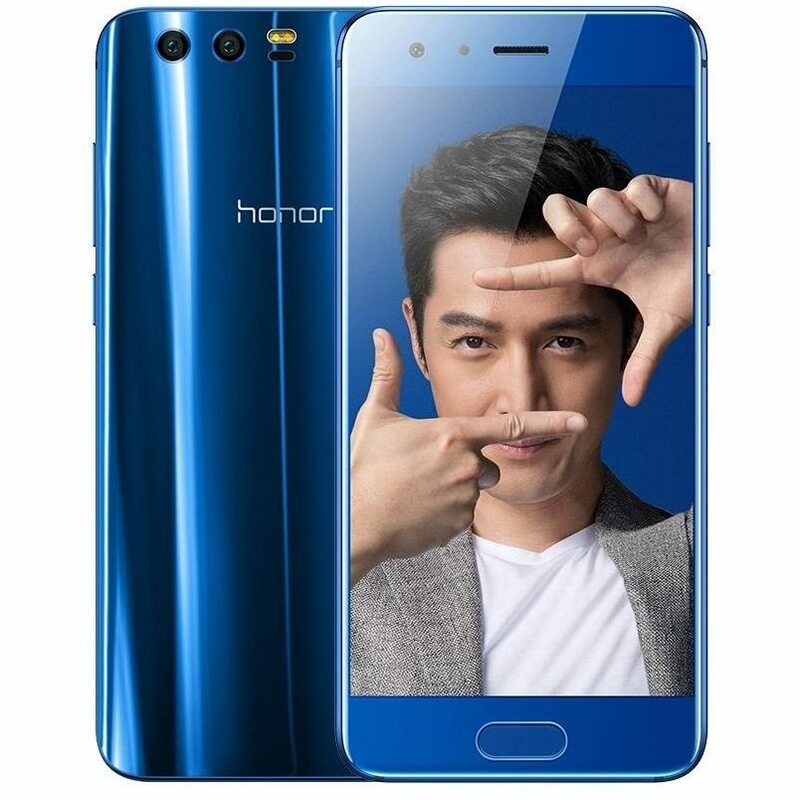 If you are looking for a complete package in Smartphone and in low price, then this will be an appropriate choice for you. The price of this phone is Rs. 13,990. It is also launched in 2017 and become very famous among the people because it has all features and in less price. The primary camera is of 13 megapixels and the front camera of 16 megapixels. The screen size of this phone 5.5 inches with 1280*720 pixels as well as it has octa core, 1.5 GHz, Cortex A53 processor. The inbuilt storage is 32 GB, RAM is 3 GB, Android 7.0 and it has anon removable Li-Ion mAh battery. 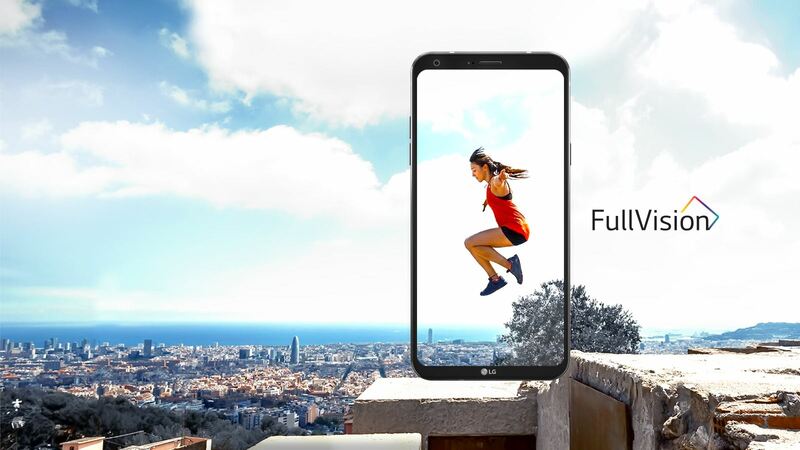 This phone was launched in the starting of 2017, but still it is highly in demand because the phone has amazing and advanced feature which makes a phone renowned among the people. The phone has 20 MP + 8 MP Dual Front Camera and 16 MP Primary or Rear Camera. The screen display is of 5.5 inches with 1080*1920 pixels as well as it has 64 GB storage and 4 GB RAM. This phone has Octa core 2.0 GHz, Cortex A53 processor and Li-Ion 3055 mAh non removable battery. The price of this phone is Rs. 19,990. The range of this Y66 phone is Rs. 12,990. It has 3 GB RAM, 32 GB storage, 16 MP front camera, 13 MP primary camera, screen size is 5.5 inches with 720*1020 pixels, Li-Ion 3000 mAh non removable battery and octa core 1.4 GHz, Cortex A53 processor. This phone was launched in the mid of 2017 and it is a best phone in affordable price. The phone has 64 GB storage, 4 GB RAM, 20 MP front camera, 13 MP primary camera, 5.5 inches screen display with 720*1080 pixels, Li-Ion 3000 mAh non removable battery and octa core 1.5 GHz, Cortex A53 processor.